Funeral Portrait, Introducing digital portraits for your funeral home. QuickFuneral.com is happy to announce our latest library of personalize services. Families have now adapted to flat screens and mobile devices in their homes and lives. Those seeking comfort for a loved ones appreciate seeing modern digital displays as a memorial. 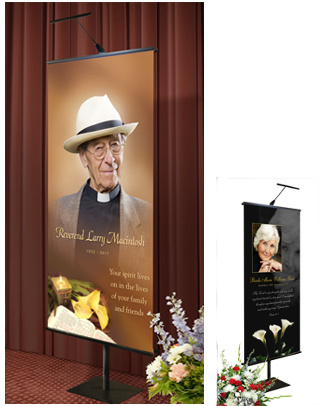 Funeral Portrait, Give a lasting impression with digital displays. We provides Modern Solutions and Unforgettable Memories for your visitors each day. 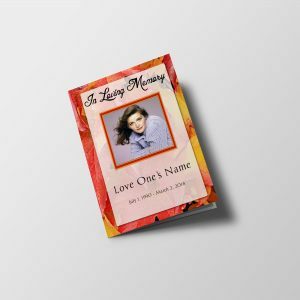 See our extensive library of digital funeral portrait themes to match your family’s lifestyles; professions, nature, spiritual, military and more. They are available in portrait and landscape orientations. In just minutes you will have custom digital portraits ready for use with QuickFuneral.com CSTUDIO software. 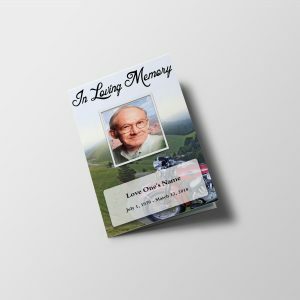 Funeral Portrait are pre-formatted documents that help you quickly and easily create funeral programs to give to family and friends at a funeral or memorial service. 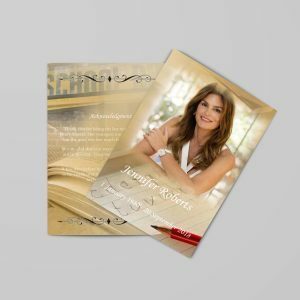 Funeral templates and Funeral program templates come in a variety of styles, colors and layouts, and can usually be downloaded immediately. 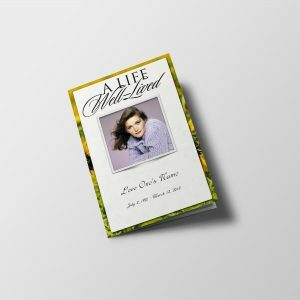 Funeral programs are keepsakes that will honor your loved ones and keep your memories of them alive. Download PDF / Word Template ready to Edit / Print, Or get it in your hand anywhere in World same day. 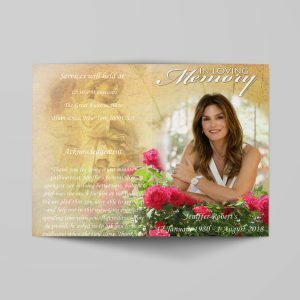 Download Funeral Portrait Pre designed funeral templates for online edits. No need of any MS Word or any software install to your computer. 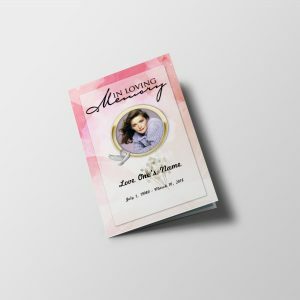 Just choose and customize online funeral templates. How to Get it Printed You can download ready to print high quality PDF to open in Adobe Reader and print. Or, take it to your nearest printing service provider. 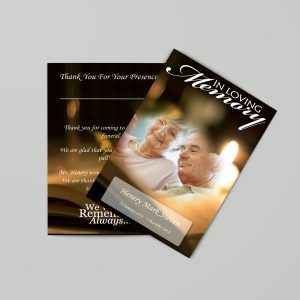 We are confident you will be pleasantly surprised when you use our software to create your funeral program, Funeral templates. Enjoy! Please use Live Chat with any further questions. We are happy to help! 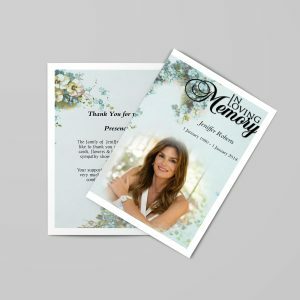 Writing an obituary or funeral program must capture the heart of mourners and it conveys the exact message at the funeral service. 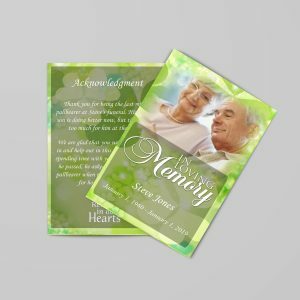 Hundreds of designs and services are available to make a funeral program memorable. 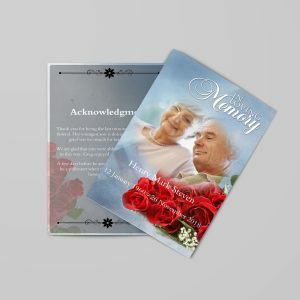 Free Funeral Program consists of booklets which are usually passed out to all the mourners present at a funeral place. Afuneral program remains as a memory of the deceased person and it also associates with the list of dealings for the funeral. Though most of the funeral program differs usually in their content and appearance, some of their fundamental features remain the same. A cover used in the funeral program pamphlet contains the picture of the deceased and it is common in the entire program. Similar to the picture certain other features remains the same, while the feelings expressed differ in one funeral program to other.